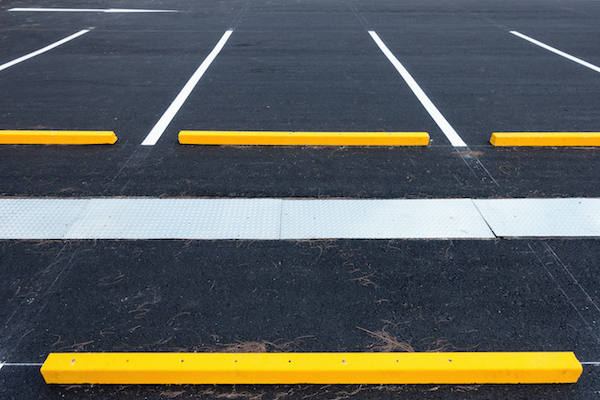 In the Knoxville and Maryville area, Knox Asphalt is the diligent team of parking lot and paving professionals you can rely on to deliver the great-looking, long-lasting results you expect for your asphalt or concrete paving projects. In East Tennessee, we know the paving industry is filled with contractors who are unreliable or who disappear overnight. Knox Asphalt has provided parking lot paving, repair and maintenance in Knoxville for decades. We have earned an outstanding reputation for customer service, for everything from new parking lot construction to routine crack filling, sealcoating and striping. We are happy to guarantee our work and will be here to help you protect your pavement investment for many years to come.